Currently open Homebrew store with plans of opening a brewery. 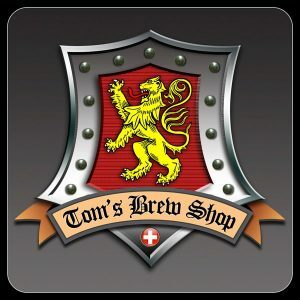 This list includes beers brewed currently, previously, or seasonally by 6 & 40 Brewery Taproom (Tom’s Brew Shop). Contact the brewery for current beer availability.